OLYMPEA manages to combine offensive capabilities with defensive ones, allowing for extremely controlled, variable disruptive play ideal for pips. 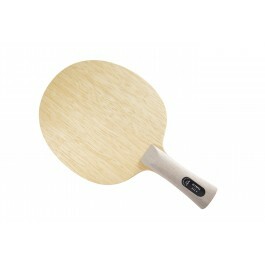 This blade offers very high control when attacking and can also surprise the opponent with unexpected changes in speed. 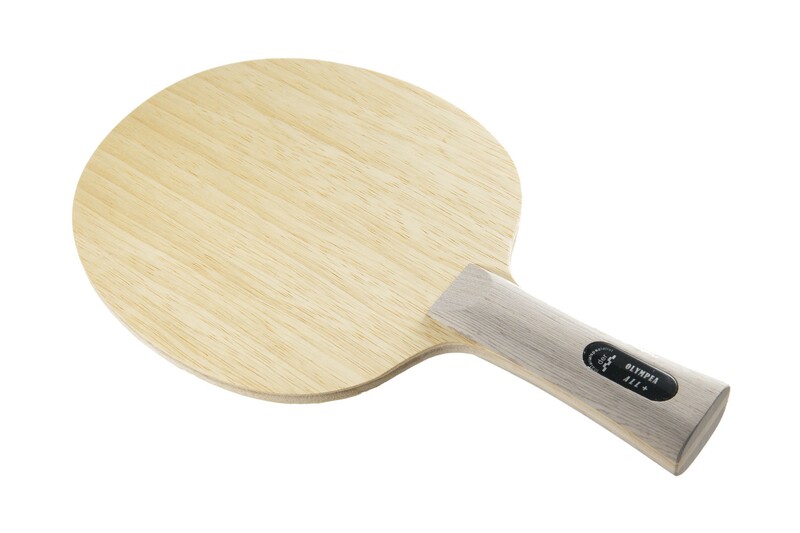 OLYMPEA has good touch and feedback when hitting the ball. 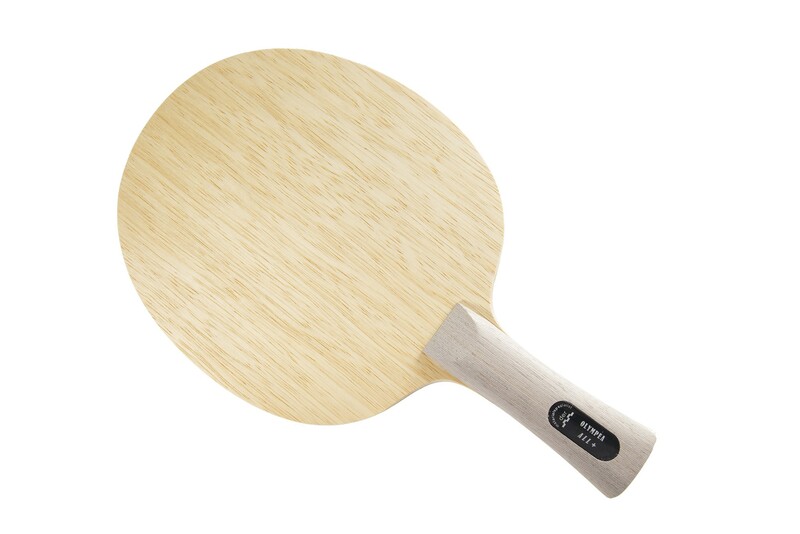 Also, OLYMPEA does not use balsa wood but still manages to offer a very low weight.